Hybrid hosting is a combination of collocation, dedicated and cloud servers through a private dedicated network. This form of hosting allows for standalone components to be run independently or a segment of an overall network. The result of this configuration is greatly increased computing power as well as an improvement in data management due to 100% availability and high-levels of security. 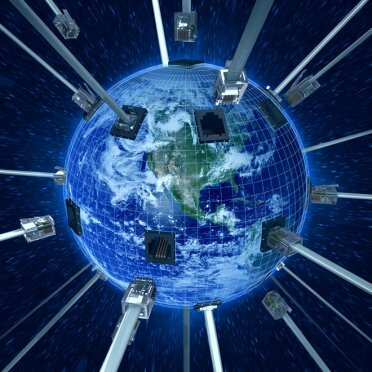 Companies across the globe encounter issues that cannot always be solved by traditional hosting methods. For instance, legacy applications that needs their own servers; collecting, storing and managing confidential Government-client data or major spikes in bandwidth, resources, computing and storage. To solve these issues with conventional methods, the network infrastructure would be scattered across many self-managed data centers or a hosting provider for only data or web needs was used. The biggest problem with this situation is that there’s no connection between these solutions. On the other hand hybrid hosting allows clients to connect a colocated or dedicated server to a public or private cloud computing environment. Clients have the ability to customize and build the specific solution to fit their needs in an economical manner. Since business and information technology needs are constantly changing, the infrastructure will also change. Unfortunately large changeovers can lower company growth and lead to lost productivity. Luckily hybrid hosting has an easy, streamlined data migration process that delivers quality in a timely fashion. When a company is working on a new project, they can utilize a cloud VPS on the same platform to test and develop. This can be launched on a private cloud or on a dedicated server. The flexibility eases the testing and development process. Most companies experience seasonal spikes; by utilizing a cloud enterprise system for additional computing resources, the client can scale up or down with the simple click of a button. Additionally when regulatory concerns arise; a dedicated server, private cloud or colocation environment can be created to store the data and communicate with a cloud enterprise system. Finally, when disaster strikes the system infrastructure can be duplicated to a secondary data center to guarantee the security of critical applications and programs. Hybrid hosting is the best of all three worlds. It offers excellent flexibility, security, scalability and speed compared to the traditional hosting channels. 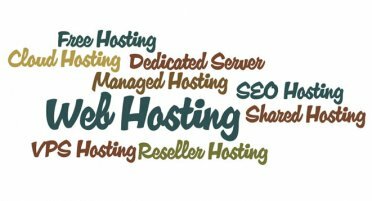 As this technology improves, hybrid-type hosting will become the norm thus surpassing the older methods.